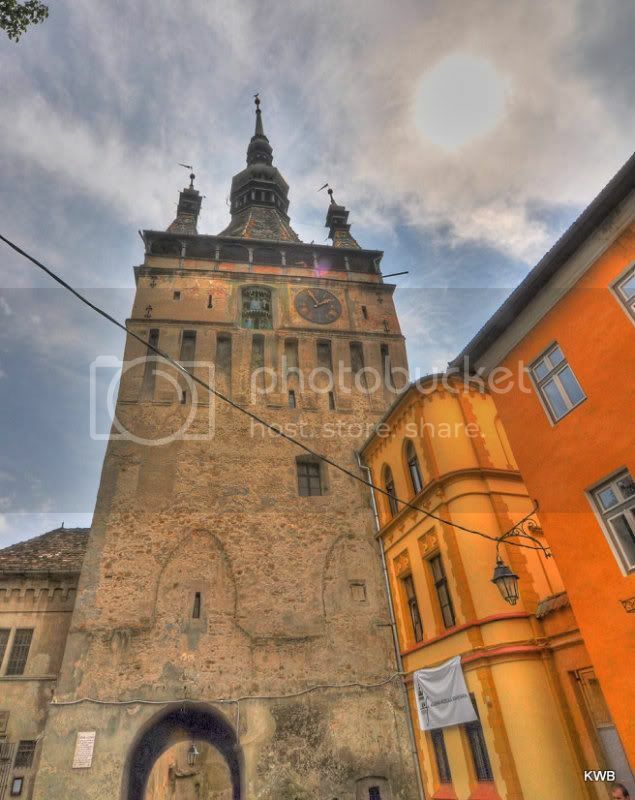 Sighisoara, is an extremely old city located in the Transylvanian region of Romania. It was first settled in 1191 by German and Hungarian immigrants invited by the King of Hungary to help protect the edge of his territory. Due to its German and Hungarian ancestry the architectural stylings of this amazing small city are reminiscent of the Bavarian style of architecture. Since the city was built on the edge of the Hungarian empire, Sighisoara originally served as a military stronghold to prevent invasions into Hungary. 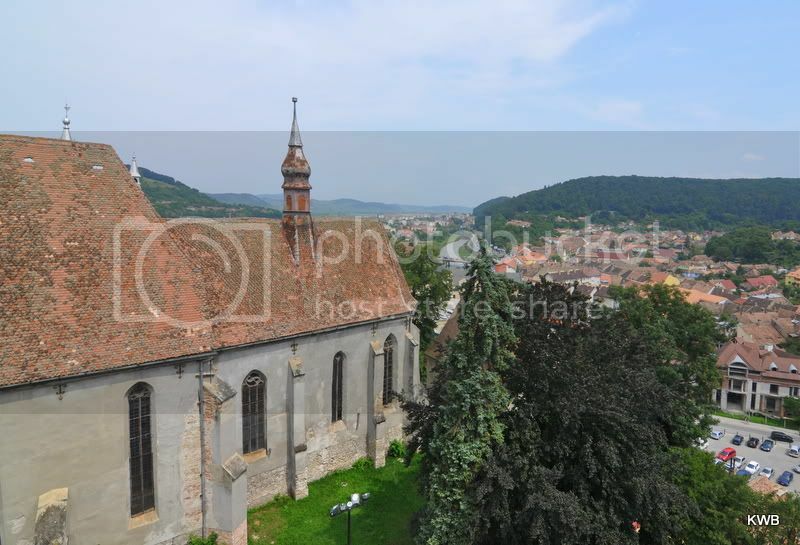 From what I could see, Sighisoara is divided into two parts, the medieval military stronghold on the hill, and the lower more modern town in the valley of the Târnava Mare river. The more touristy region is the military stronghold on the hill. All of the buildings are constructed in a stunning medieval style architecture and is incredibly well preserved for being over 800 years old. 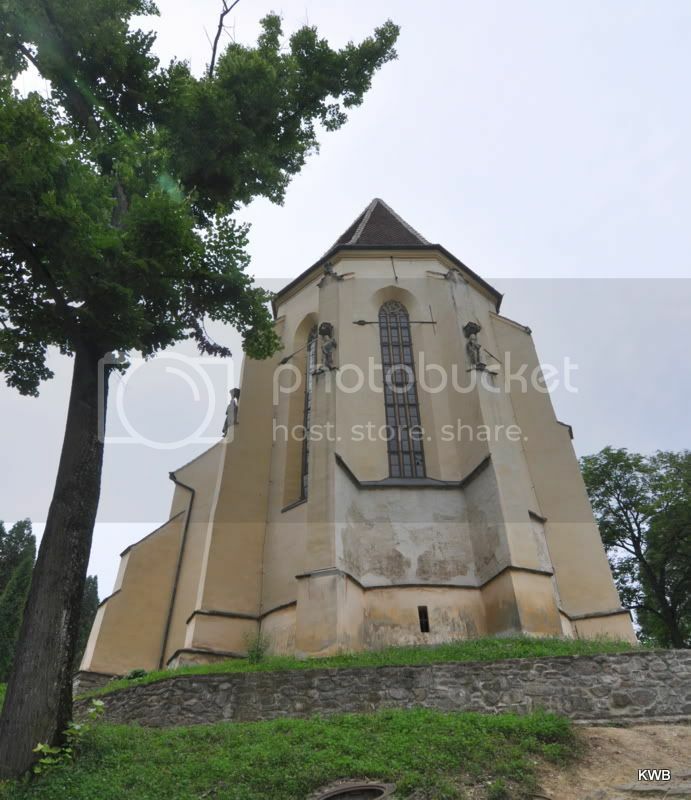 This is also where Dracula was born (aka “Vlad the Impaler”). 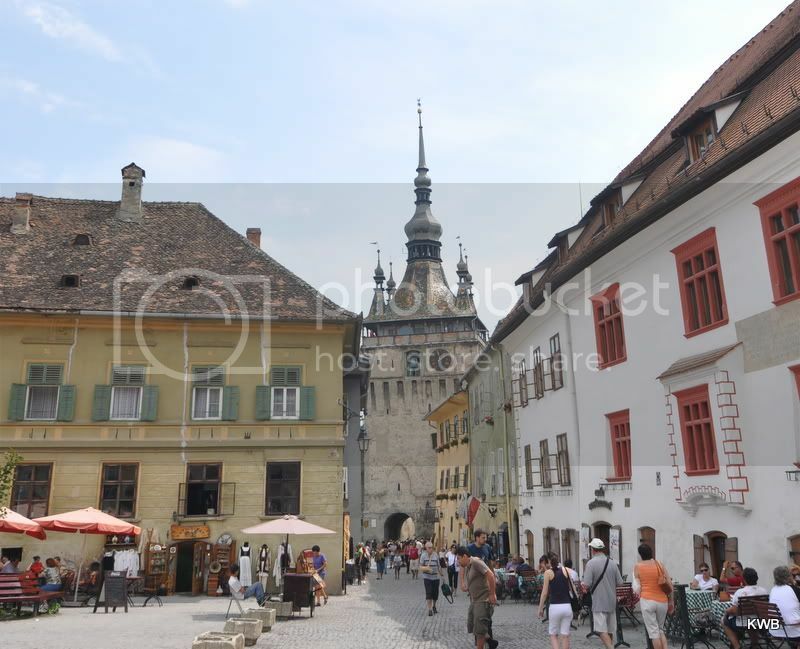 The main square at the center of the original Sighisoara. The famed Sighisoara Citadel is visible in the center of the picture. 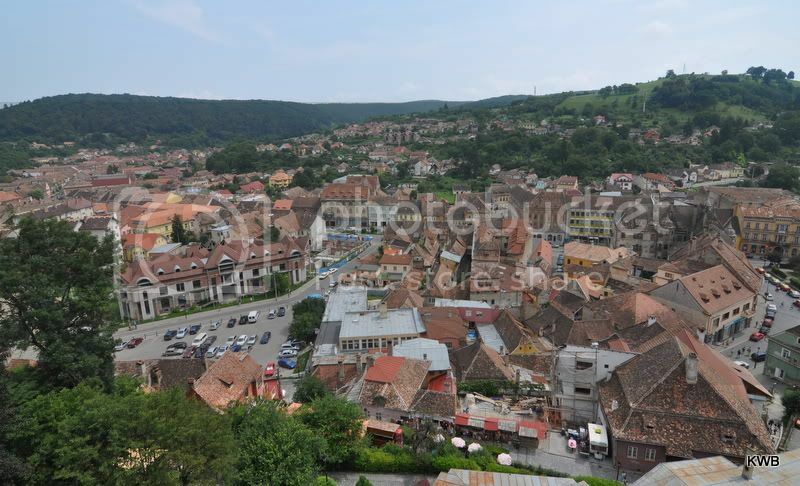 The stunning Sighisoara Citadel was built in the 12th century by Saxon colonists. It costs about $10 to tour the citadel and the views from the top are well worth the price of admission. View from one side of the citadel towards a church. View from the other side of the citadel looking at the more modern parts of Sighisoara. 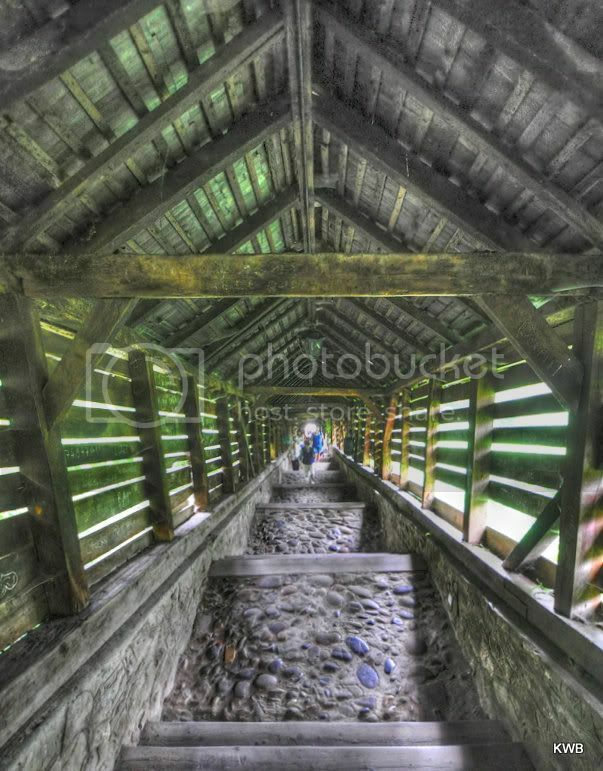 An extremely long wood-covered stone staircase built in 1642 that leads to the top of the hill in Sighisoara. The church that sits on the top of the hill. 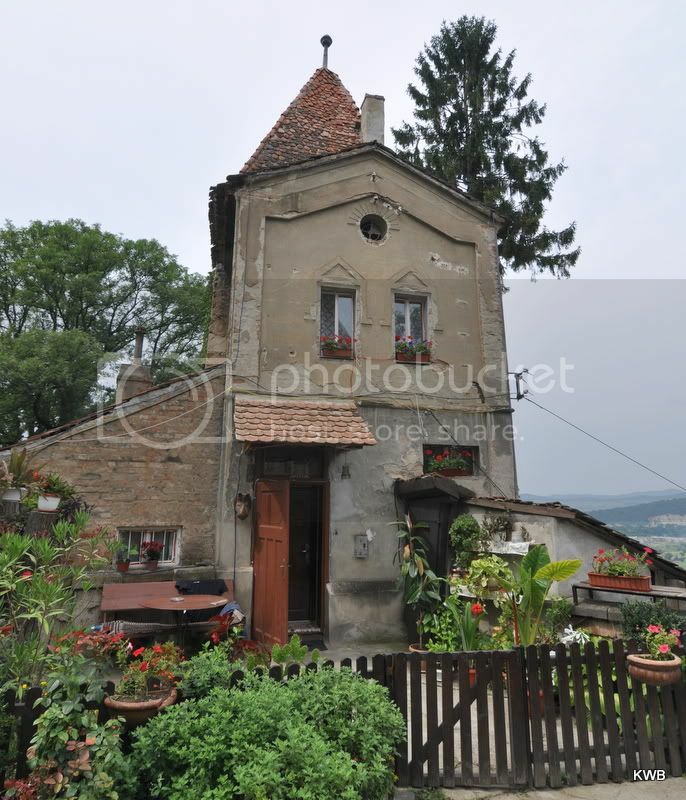 An old house on the top of the hill. 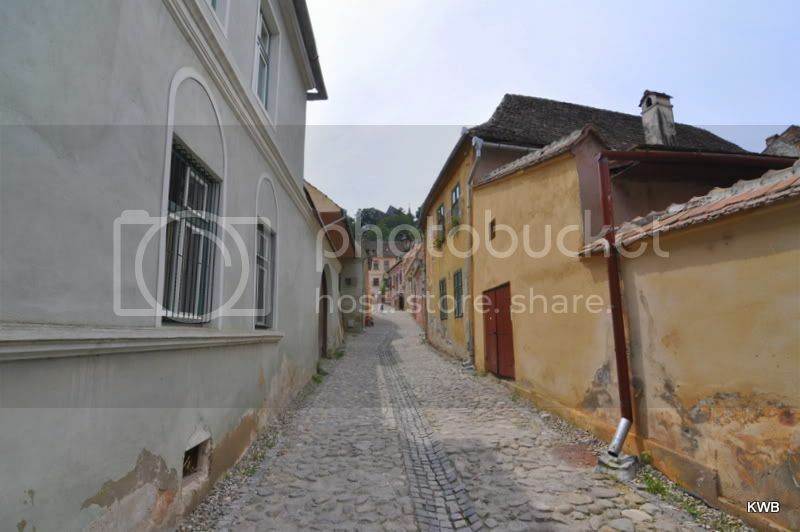 One of the side streets in Sighisoara, looking up towards the very top of the hill. I have to say this is the first time I see such a strong association between Sighisoara and Dracula… He’s usually connected with Bran and many foreign travelers come to see the Bran Castle, Dracula’s Castle (that actually has little to do with the actual Vlad the Impaler). That Medieval Festival sounds very cool, thanks for the info. And thank you Karl for the great photo essay! I’ve been there! Husband and I spent our first Christmas together in 2005 traipsing about Romania. Only it was bitterly cold and under about a foot of snow when we were there!